Despite intense daily challenges in Katlehong, South Africa, this video highlights how the Peace Education Program is empowering a growing number of young people there to break the cycle of bitterness and build better futures. This video highlights how Dr. Patrick Mpoyi is prescribing Peace Education Program workshops to his patients to help them heal from a long list of ailments. This new video highlights how the Peace Education Program (PEP) is impacting people at the Sebokeng Youth Advisory Centre in South Africa. In this new video Prem Rawat speaks to students enrolled in the Peace Education Program at TSiBA in Cape Town, South Africa. Jake Frankel, Executive Editor for The Prem Rawat Foundation, recently visited Soweto, South Africa. 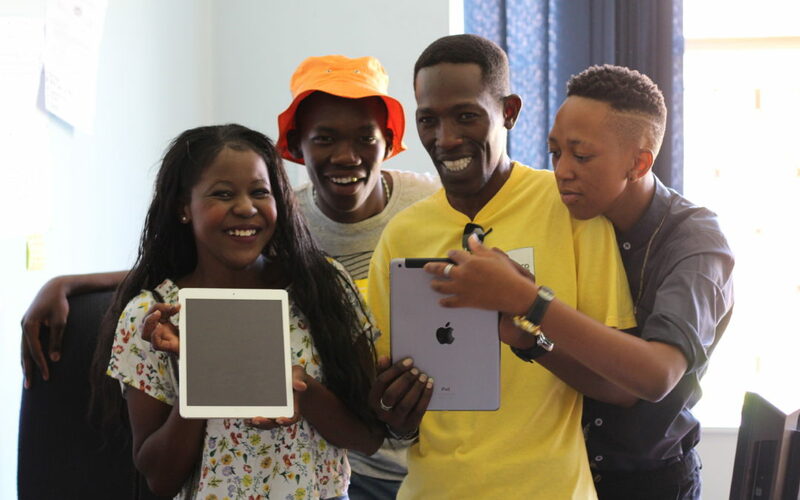 In this blog (part 2 in his series about the impact of the Peace Education Program) he writes about delivering iPads to volunteers and reports on how Dr. Patrick is using peace education to treat patients. 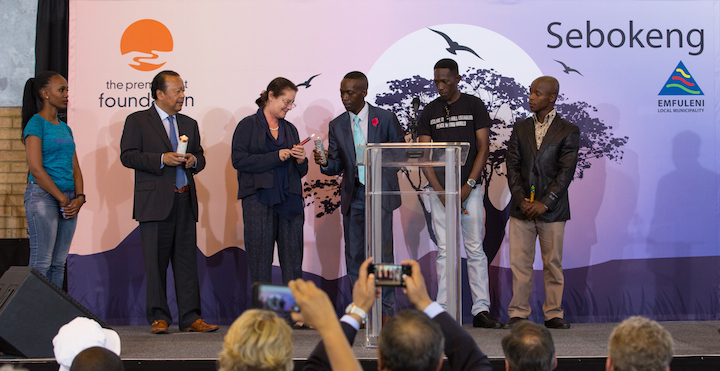 The Prem Rawat Foundation (TPRF) recently sponsored a pair of forums in South Africa to help facilitate a sense of reconciliation, hope, dignity, and peace among historically disadvantaged peoples.